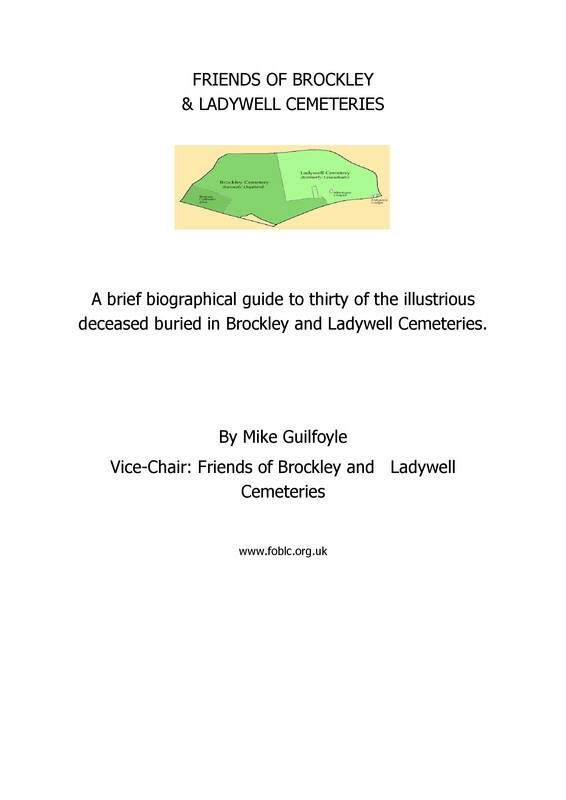 Please join us for a Spring Flowers walk around the Brockley & Ladywell cemeteries on Sunday 22 April, starting from the Ladywell Gates at 2pm. 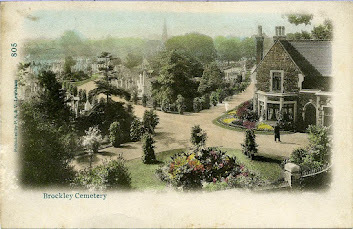 The walk will be led by Tom Moulton and Pete Robinson whose flower survey of the cemeteries can be found here. We'll also be listening out for the birds with a chance of hearing blackcap, chiffchaff, green woodpecker and song thrush. If the weather's particularly good on the day, we may even see one or two butterflies. Spring flowers had been getting a lot of rain, so now that the sunshine has materialised we should find a colourful range of flowers on the 22nd - some wild, some planted. Hopefully, these will include bluebells, lesser celandine, cow parsley, primroses and the cuckoo flower - a survivor from the days when the cemeteries were meadow land over a hundred and fifty years ago.